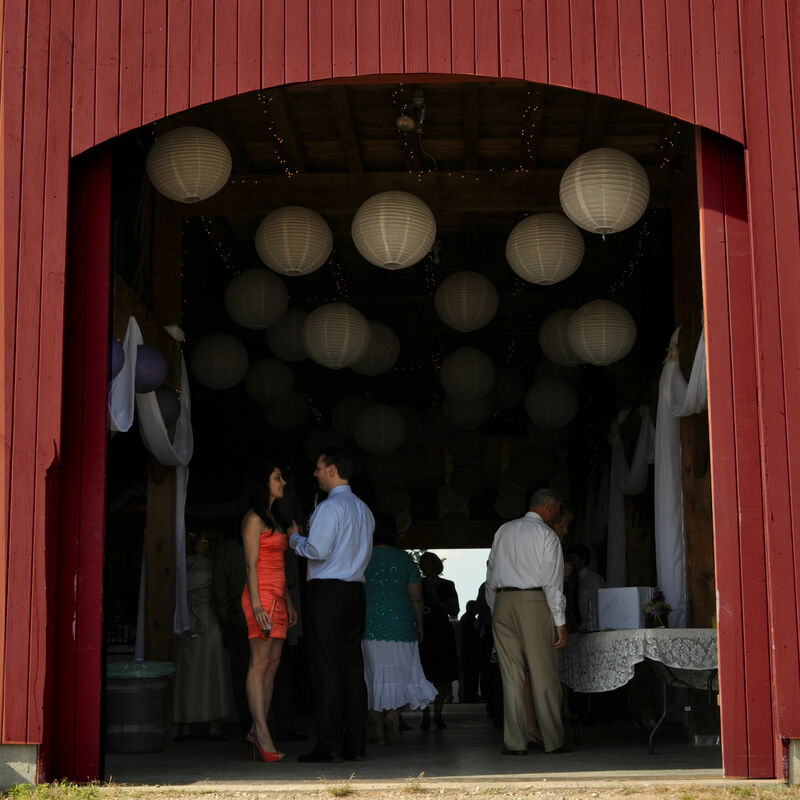 Our main barn has that classic New England post and beam charm, with modern ammenities and adequate seating for receptions of up to 150 guests. A new catering area has been added for full service. 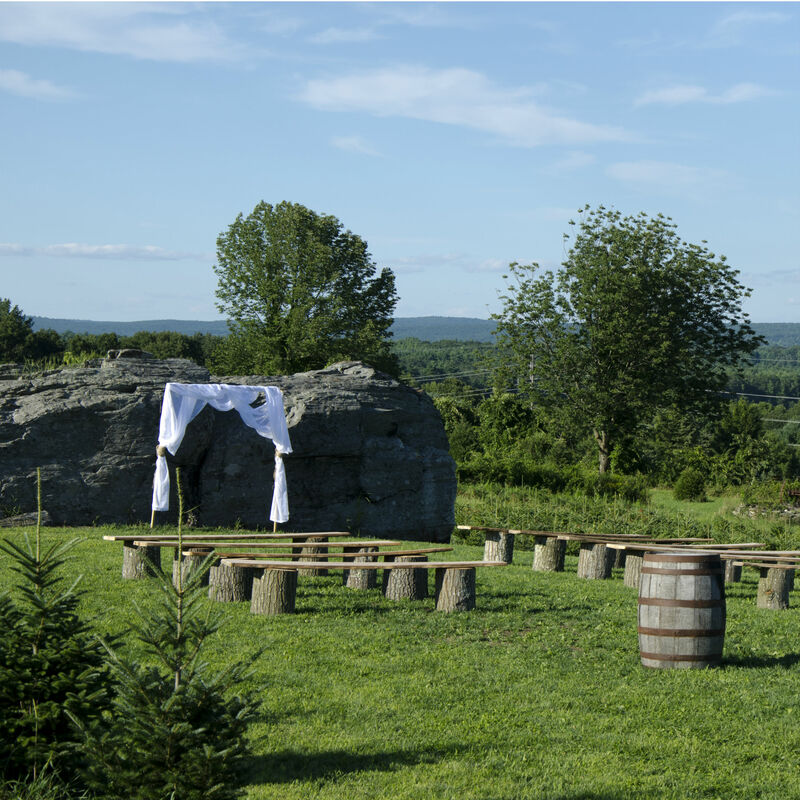 'The Big Rock' makes a favored scenic backdrop for couples to exchange their vows. 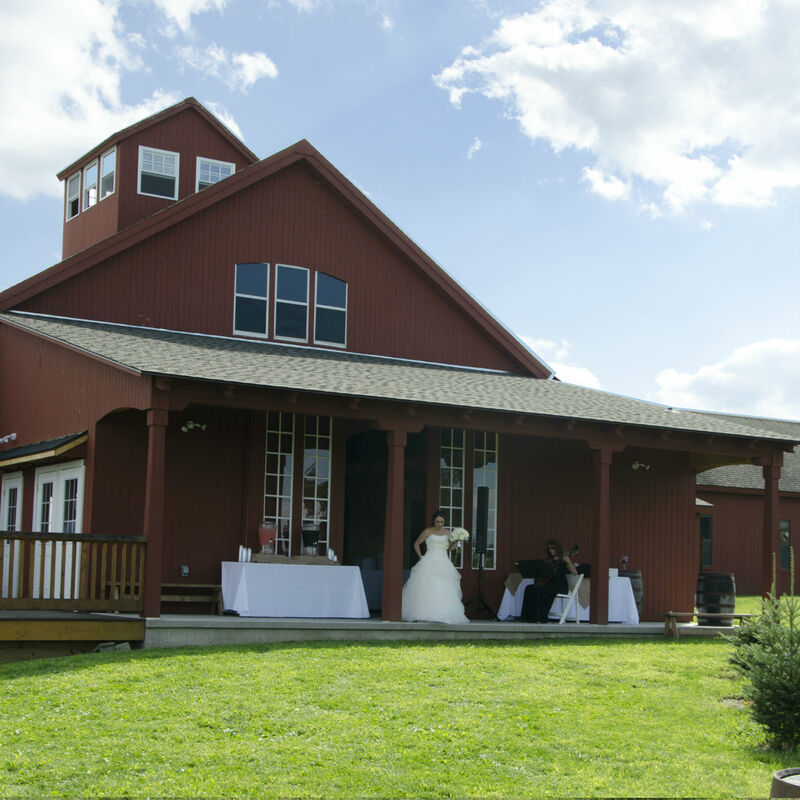 The lawn provides a picturesque seating area overlooking fields of Christmas trees and the "Quinebaug River" valley. 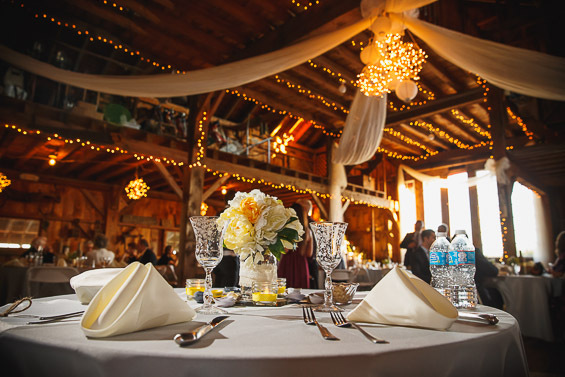 We've taken the guess work out of selecting the perfect caterer for your event. Choose from one of our prefered caterers or select your own. Our new catering area attached to the main barn will make serving your needs a breeze. © 2015 Allen Hill Farm, LLC.